We help agencies, businesses and brands save time, resources and make more money with online competitions and consumer promotions that engage. We are experts in SMS & online competition setups, instant win promotions as well as unique code and proof-of-purchase campaigns. How to Create Beautiful Promotions that Engage? Not sure where to start with your promotion? What would be the right mechanic for your target audience or what prizes would be the most enticing? How many winners would you reward? Would you offer instant win possibility? How about terms & conditions and permits? How do SMS competitions work? ...luckily, we're here to do the painful stuff so that you don't have to. We can assist with every aspect your promotion including setting up the most engaging entry mechanics, pages or portals, generating unique codes, drafting of Terms and Conditions and lodging the permit applications. Our competition platform automatically validates all entries and we will also take care of the prize draws along with the fulfillment of prizes. If needed, we can also assist in the development of prize concepts and sourcing virtually any type of prize reward from gift-with-purchase premiums, to cars & holidays, right through to money can't buy experiences. 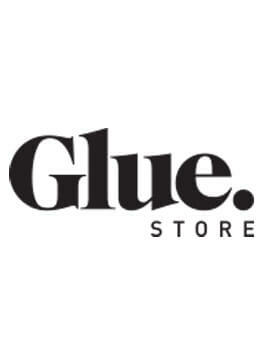 Our network of partners & buying power ensures you always pay well below retail value. The Campaign Manager platform is purpose-built for the Australian market to power everything from SMS competitions and instant win promotions to online competitions as well as proof-of-purchase campaigns, such as unique code competitions and cash-back campaigns. It has been the backbone of major consumer promotions for many iconic brands, such as: Dulux, TAB, F1, Melbourne Storm, AFL, NRL, Ice Break, Heinz and MYOB. What is the cost of running an online or an SMS competition? With most competitions that we create and setup, the cost per unique lead is typically measured in cents. 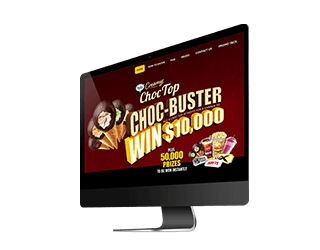 Having setup thousands of trade promotions and tens of millions of entries for some of Australia's most iconic brands, we have streamlined processes for any type of competition or promotion strategy. As a rule of thumb beauty and simplicity are key factors for success. 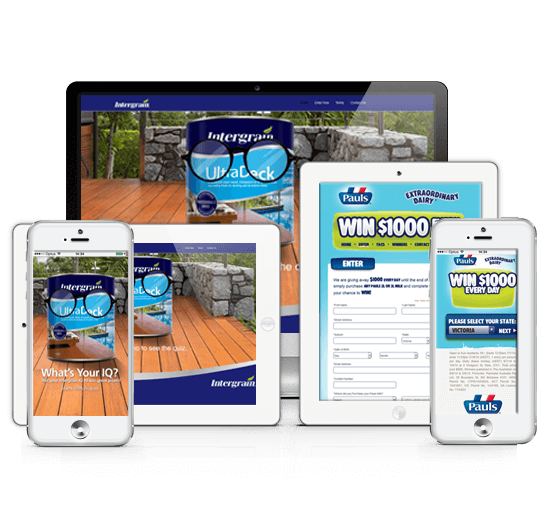 Simple and beautiful trade promotions usually result in higher conversion rates. 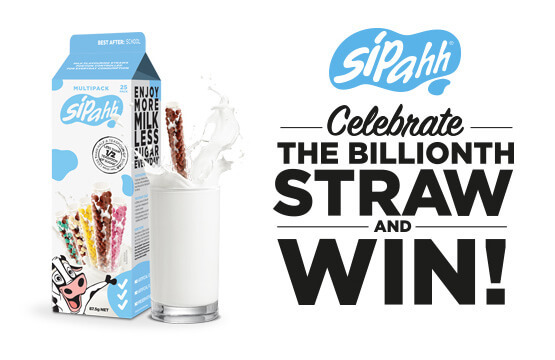 When you combine beauty with great prizes, simple entry mechanics as well as instant wins or rewards, you are more than likely to have a successful promotion that will have your customers coming back for more. We are also proud of the fact that there are no third parties in between as we operate our own competition platform with its built-in and licensed electronic draw feature - which means better overall security, privacy and value for you. 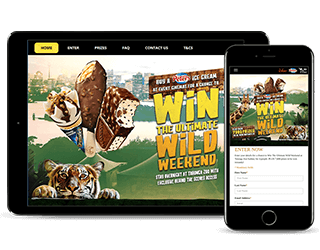 The team at SL Interactive are so great to work with, their Instant Win platform is a big hit with our clients and having access to data in real time means we always stay on top of our brand activations, ensuring the best result possible for our clients. Nothing is too much trouble, highly recommend! Just a quick note to say thank you for all of your help with our campaign, your team has been incredible! 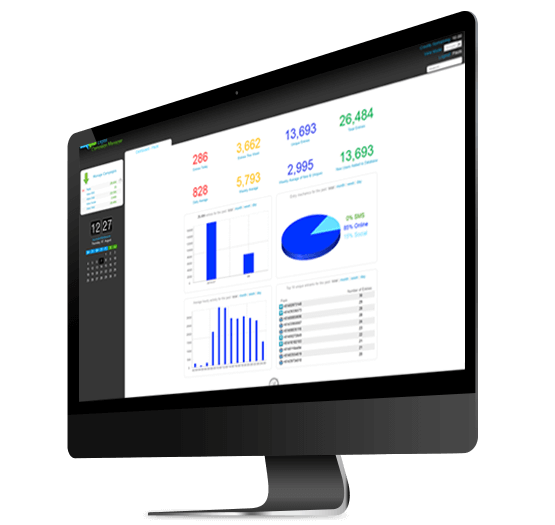 The use of the Campaign Manager platform has increased listener interaction with our two stations Rebel FM and Breeze FM. We run the majority of our on air promotions through the service. There are numerous advantages of the system and I would have no hesitation in recommending this system. How to Engage with Existing Customers? SMS Messenger is the best SMS marketing platform for business. Use it to increase your sales with SMS offers, save costs by reducing no-shows for appointments or attract more foot traffic for your events. It's simple, beautiful and powerful. 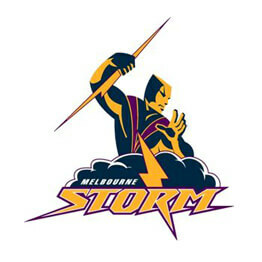 Getting SL Interactive on board at the Melbourne Storm has been like a breath of fresh air in the web SMS area at the Club. 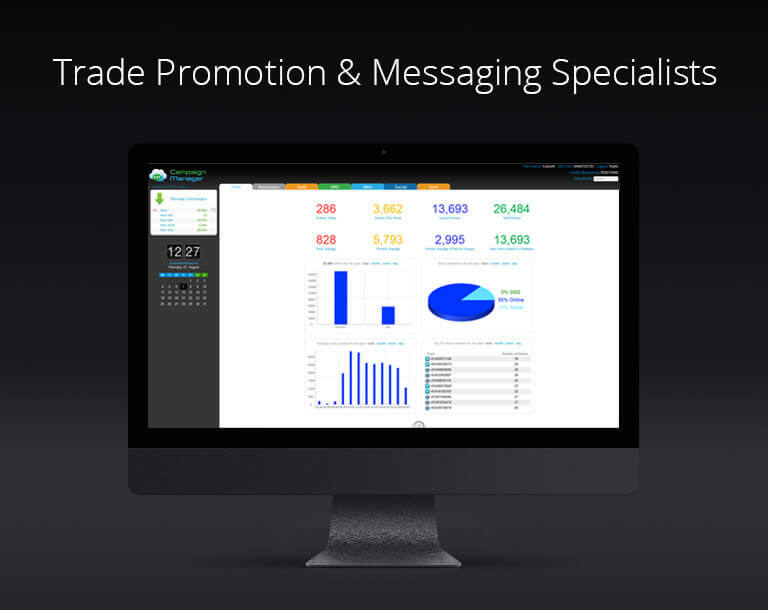 I would thoroughly recommend SL Interactive to anyone wishing to use the best and most cost effective messaging provider in the market. 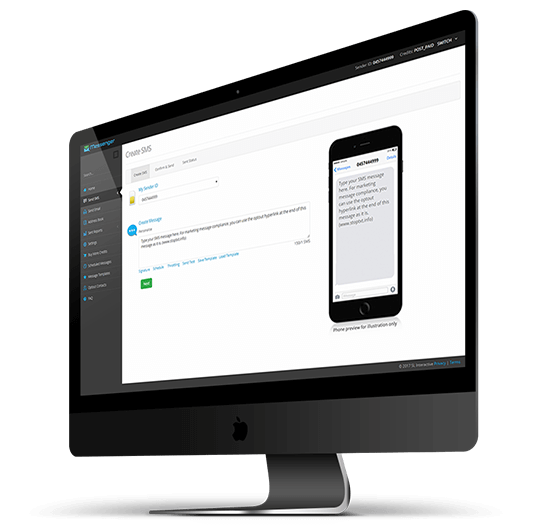 We've been using SL Interactive’s SMS marketing services for over 5 years across our 4 companies and I couldn't recommend it higher. It's reliable, fast, very cost effective and works hand-in-hand with any other marketing campaigns we run. What we love is the ease of the SMS Messenger Service. It is a cost effective way to keep our clients informed and up to date with what is happening in our business. 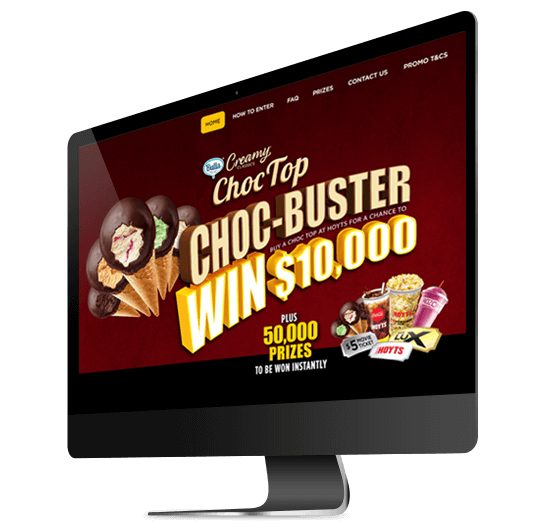 We are one of the pioneers of digital & mobile marketing campaigns in Australia. 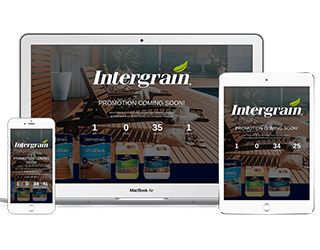 In our quest for perfection, we help agencies and their brands with trade promotions and campaign activations using only proven and effective concepts that create engagement and increase sales. Game Day promotions as well as membership communications. Facebook promotion with unique codes and instant win mechanic. VIP offers to a national optin customer database. 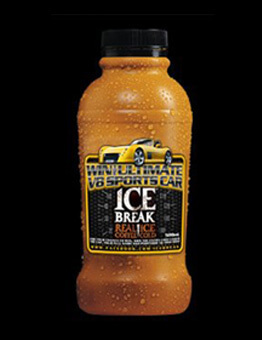 Buy a specially marked Ice Break-ice coffee and SMS the unique code inside the cap to win a sports car. Web and Social Media campaign for MYOB and the Shop Small movement. 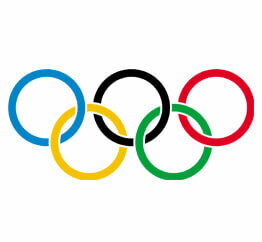 Official text message communications provider for the Finnish Olympic Committee for Sochi 2014 and Rio 2016. Purchase a specially marked bottle of Bombay Sapphire from a participating store and locate the unique code inside the packaging. 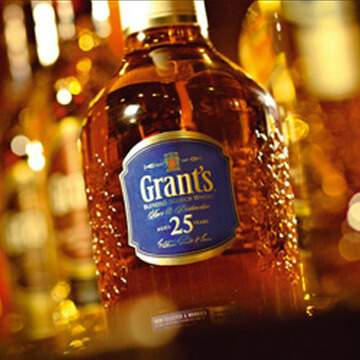 Grants 25 YO Whisky proof of purchase promotion via Swipefied App.